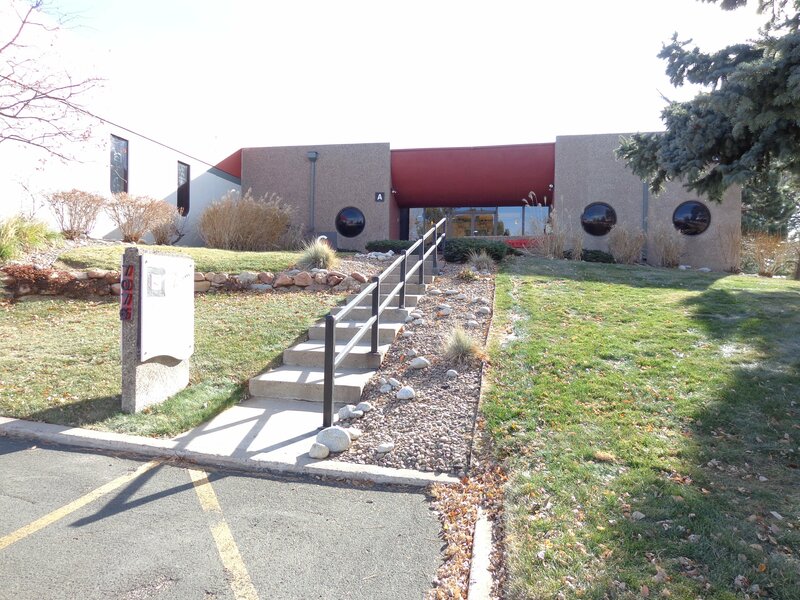 Centennial, CO – NavPoint Real Estate Group is pleased to announce it has completed the sale of 7,892 SF of Industrial space located at 7076 S Alton Way Unit H. The seller was HD Alton LLC. The buyer was 7076 S Alton Way LLP. Matt Kulbe of NavPoint Real Estate Group represented the seller. Jacob Hawkins of David Hicks Lampert Brokerage represented the buyer. This transaction successfully closed in March 2019.